Due to the fact that video games have truly become one of the most defining features of our modern culture. Therefore, it should come as no great surprise that there have been a number of extremely important franchises that have taken a firm hold of our technologically oriented generation. So, let us take a quick look at some of the most popular names in this industry that have come to dominate the past few decades. This popular video game was first released in 1988 by EA Sports and many versions feature the iconic voice of former football player John Madden. 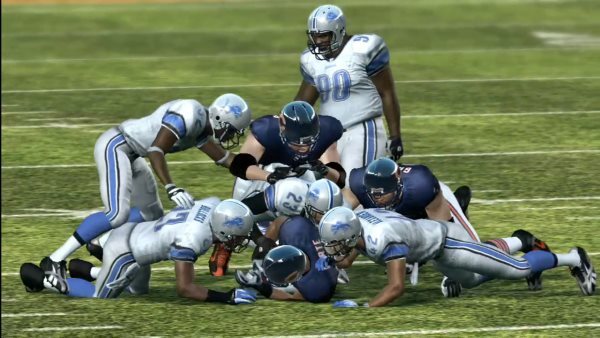 During the 1990s, Madden NFL became one of the highest-selling games for such popular consoles as Nintendo and Sega before it was adopted by Sony PlayStation. Madden NFL is still one of the most celebrated sports platforms of all time. 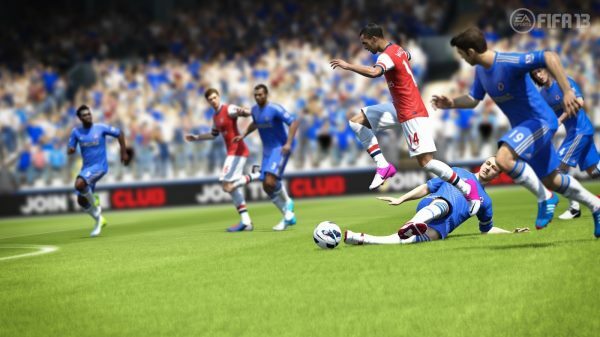 This football-based game has steadily increased in popularity alongside football itself. Again a brainchild of EA Sports, FIFA was originally released to the public in 1993 and it has the honour of being the first game to have received a licence from the official FIFA association itself. This massively popular role-playing game (RPG) has also spawned off a host of printed media as well as several motion pictures. It offers intricately organised plots and recurring themes that exist thorough multiple versions. 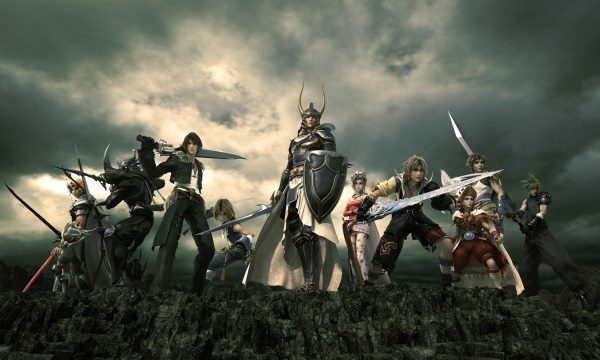 As of 2011, there were more than one hundred million units sold worldwide; allowing Final Fantasy and its sequels to be one of the most widely recognised games in the world. 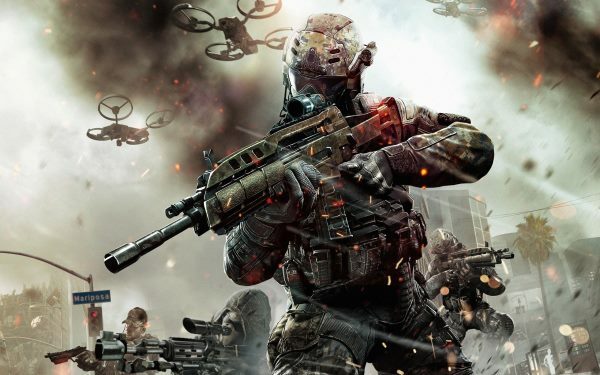 Call of Duty is one of the most popular first-person shooter games in the marketplace today. 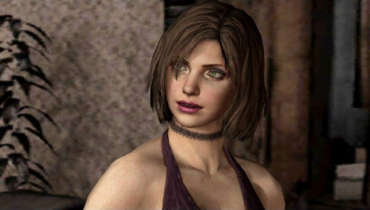 Alongside consistently improving graphics and interesting story lines, this game has enjoyed multiple sequels after the original release that dated back to 2003. Currently, well over one hundred and twenty million units have been sold. One of the most interesting aspects of this game is that it is rather simplistic in design; only requiring the player to fit together a series of falling geometric shapes. Also, it is one of the most well-known games, as it was first released for the Nintendo Entertainment System as far back as 1985. 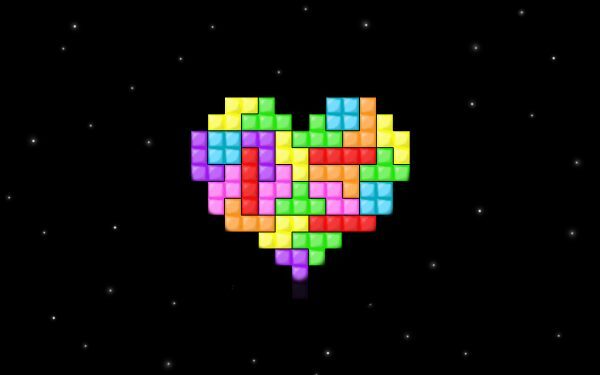 Tetris has remained quite popular ever since and increased technology has enabled many enhanced spinoffs to be enjoyed in recent years. As the name may suggest, Need for Speed is a fast-paced racing platform that was first released by Electronic Arts in 1994. Some of the notable characteristics that have allowed this game to be popular are a choice of cars, tracks, racing conditions and upgrades. 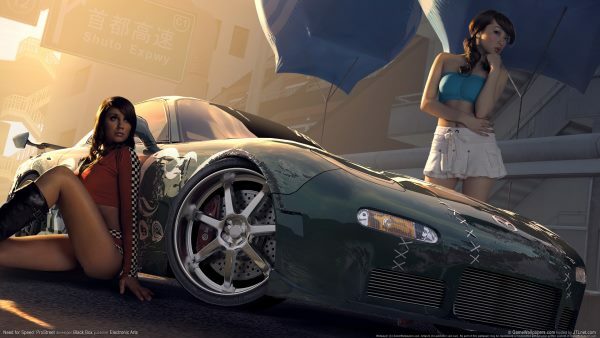 The latest release entitled Need for Speed: Rivals was launched in the autumn of 2013 and as of yet, it is questionable as to whether future titles will be released. 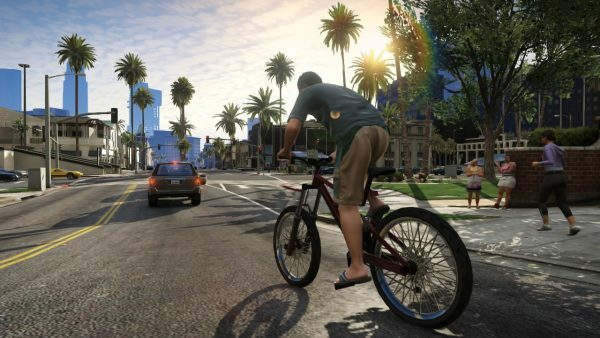 Part of the reason that Grand Theft Auto and its sequels have proven so popular is due to the controversy that they have stirred amongst some activist groups that claim the game is too violent. Featuring intricate plots, numerous game play options and some of the most popular and trending music, Grand Theft Auto is quite popular amongst action fans and sales of this platform have well exceeded one hundred and fifty million units. 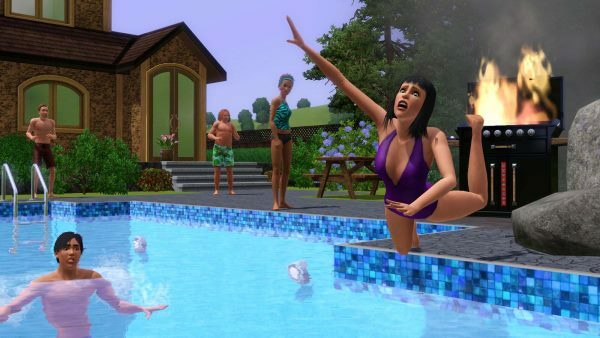 The Sims is different in the fact that its primary audience is PC-based. This game was first released in the year 2000 to an overwhelmingly positive reception. 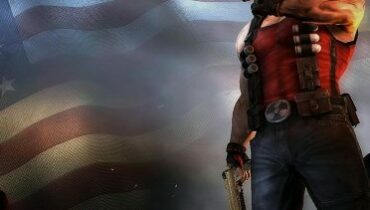 Touted as the most well-known life simulation game of all time, players can enjoy literally building their own environments and characters from scratch. Another amenity that is offered is that fans can choose from three different series and expansion packs are available that will help to enhance the overall gaming experience. Originally touted as a role-playing game for the Gameboy system in 1996, Pokemon has now grown to include trading cards, countless toys and a truly dedicated fan base that is primarily a younger demographic. 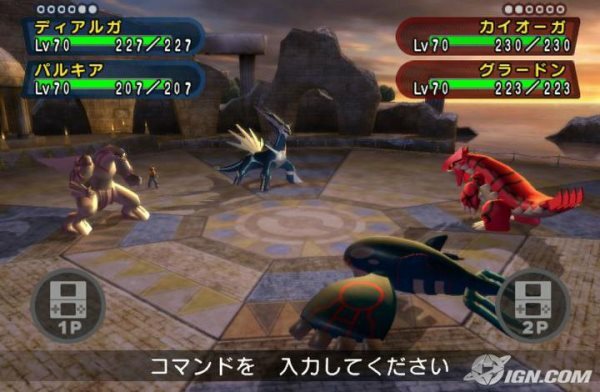 In total, Pokemon has enjoyed no less than sixty-six versions and it is currently seen as one of the most popular games of all time. Many analysts feel that a seventh generation may indeed be planned for a release date in the near future. 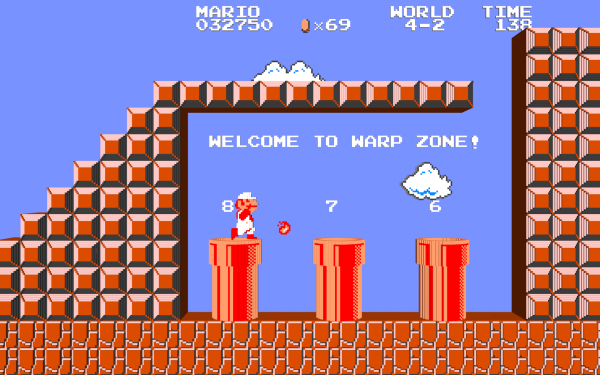 Otherwise known by its more common name as Super Mario Brothers, this game was the flagship game for the Nintendo Entertainment System and it helped to launch an entirely new generation of gamers. Featuring the two iconic plumbers Mario and Luigi, there have been numerous sequels and spinoffs for nearly every gaming console available. Therefore, it should come as no surprise that sales of this franchise are nearly seven hundred million units worldwide.